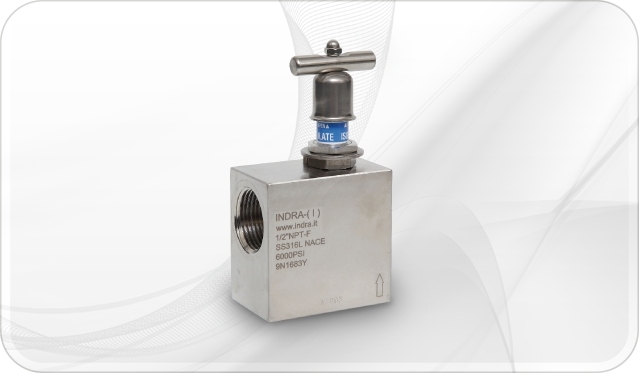 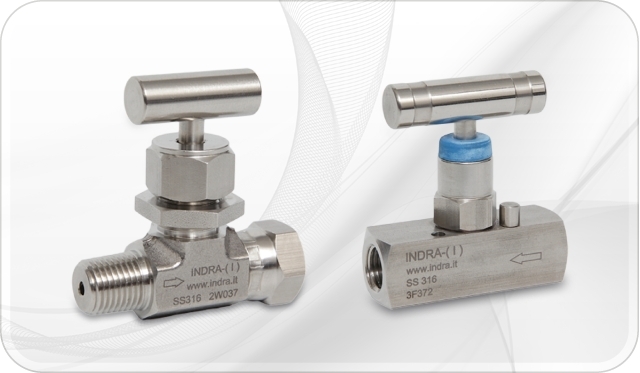 Needle valves are used for pressure instrument isolation. 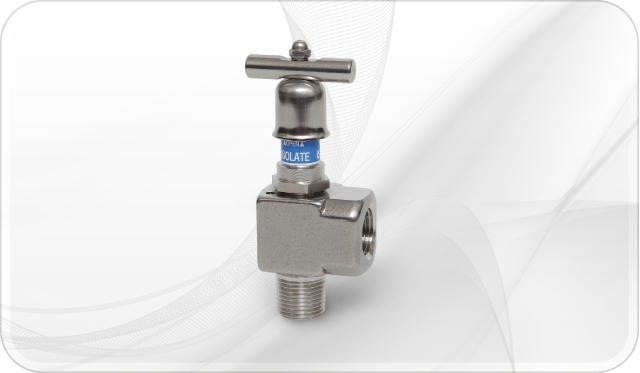 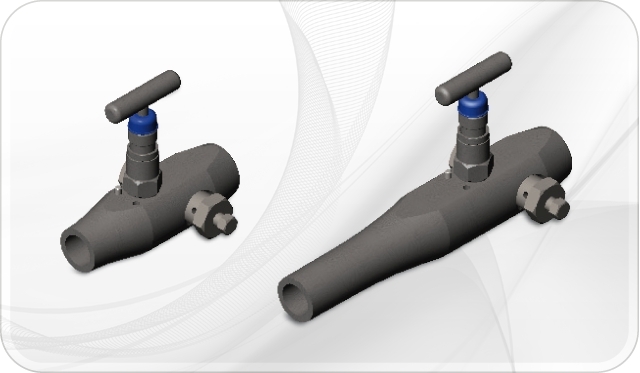 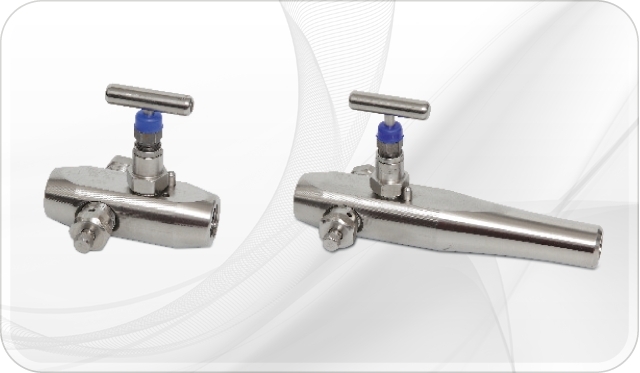 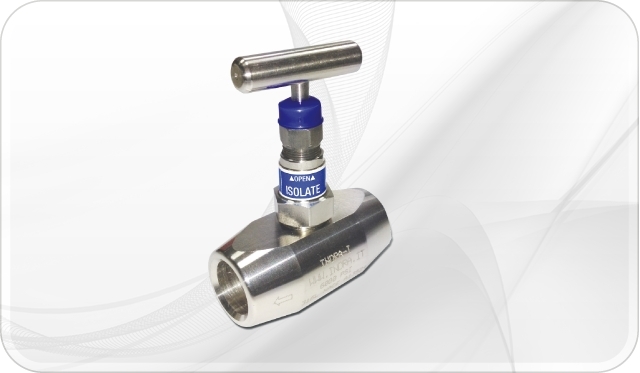 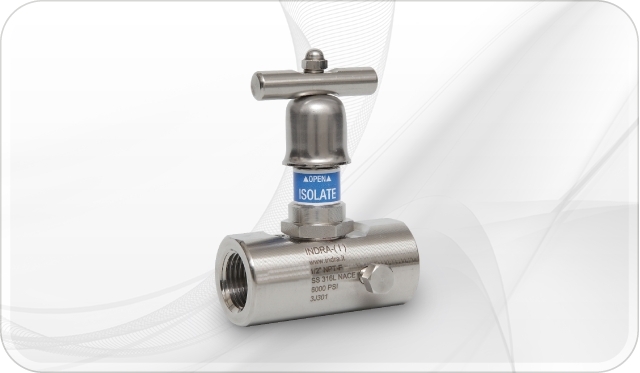 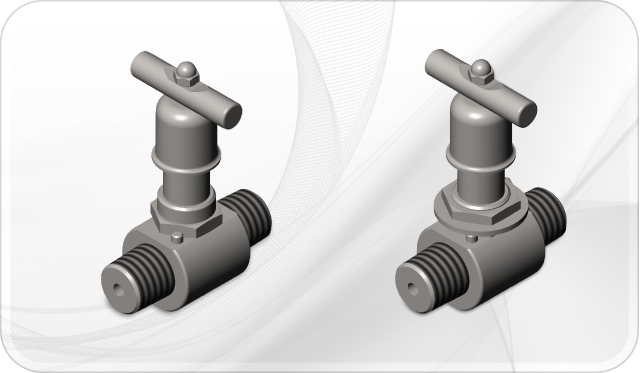 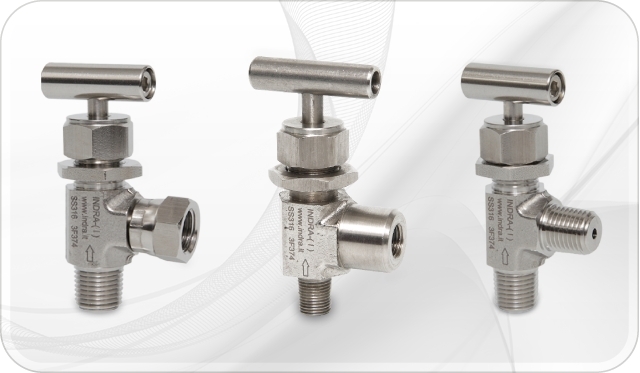 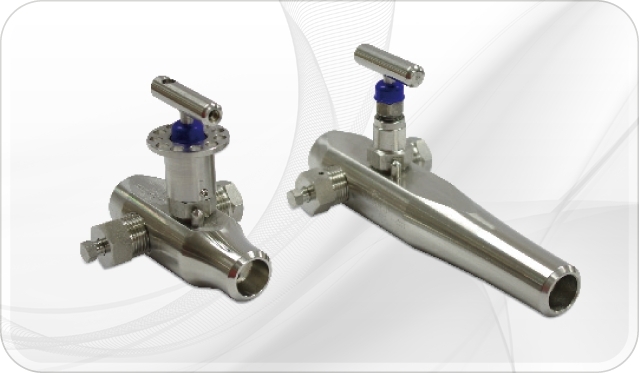 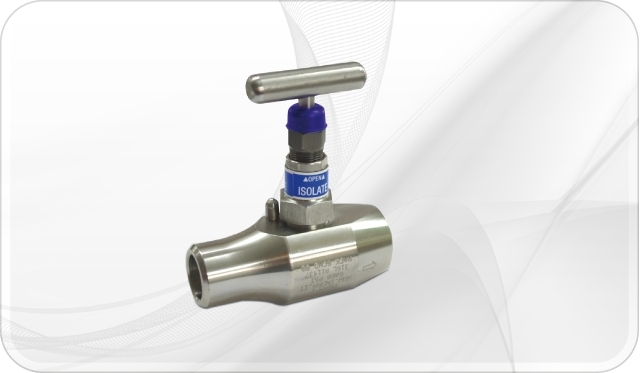 In order to provide users flexibility in designing of equipment, systems, and plants, these valves are available with a variety of bonnet types, connections, materials and seal type (PTFE or Graphite). 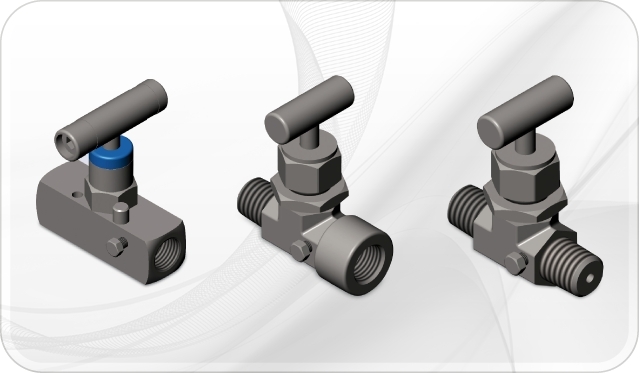 In-line or panel mounting styles are available as well. 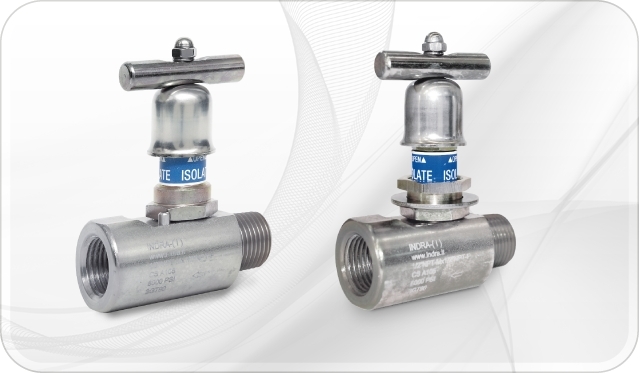 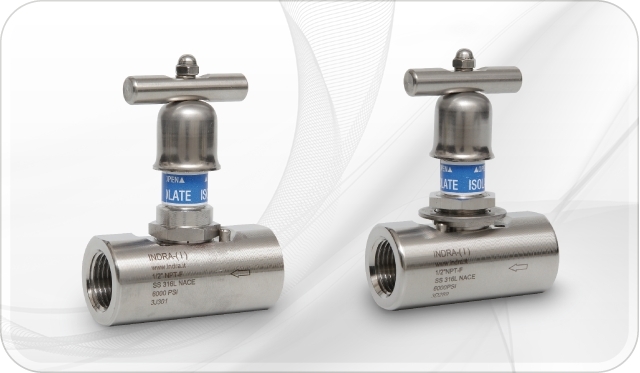 Multiport needle valves offer an economical solution for pressure instruments mounting. 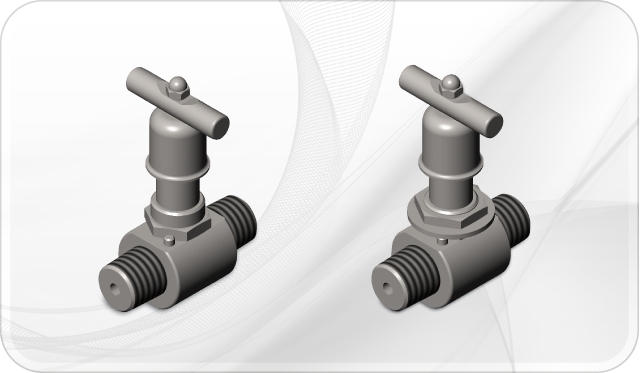 They include vent and additional connections for drainage channels in the piping or system where they are applied. 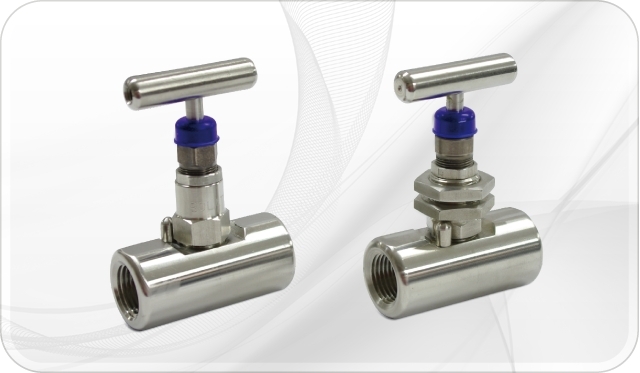 They are especially suited for simultaneous use of standard gauge and pressure gauge or pressure gauge with transmitter. 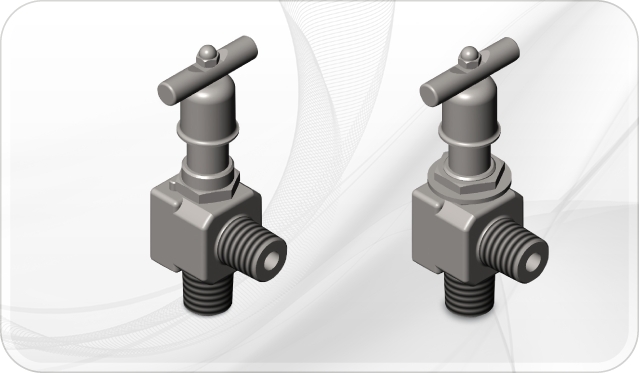 They are available in different varieties of connections, length, materials and seal type (PTFE or graphite). 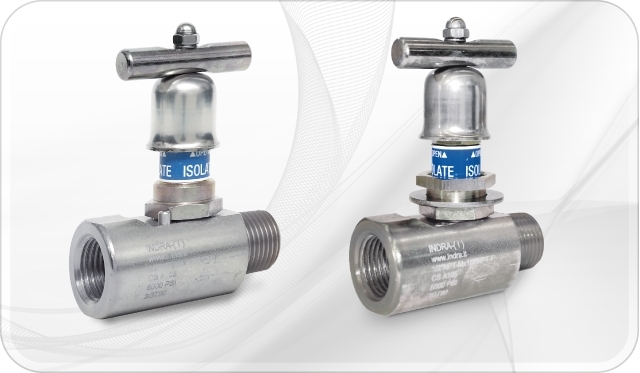 All valves are available with pressure rating of 6000 psi or 10000 psi.